Family always comes first for Australia’s former world No. 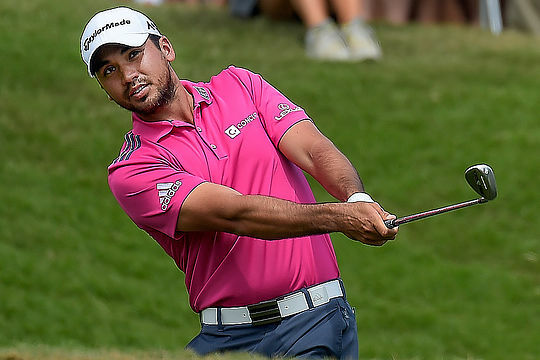 1 Jason Day and if that means missing one of the big US events to spend time with his mother who is still recovering from lung cancer surgery, then so be it. For that reason Day looks likely to join Northern Ireland’s Rory McIlroy in bypassing next month’s WGC-Mexico Championship. Reports suggest Day will skip the no-cut event from March 1-4 to stay in Ohio with his mother. Day has started the year close to his best form, winning The Farmers Insurance Open in a playoff at Torrey Pines then finishing equal second at Pebble Beach at the AT&T Pebble Beach Pro-Am behind surprise winner Ted Potter Jr. Still Day’s decision to skip the next WGC event means his pre-US Masters schedule will include only two more starts: the Arnold Palmer Invitational and the WGC-Dell Technologies Match Play, which he won in consecutive weeks in 2016. This will be the second year the WGC event has been held at Club de Golf Chapultepec in Mexico City following the PGA Tour’s decision to move the event from its long-time spot at Trump National Doral outside Miami. It seems there could also be another big name missing with American Jordan Spieth rumoured to be uncertain about his upcoming schedule. At this stage Spieth refused to commit to playing in Mexico when quizzed about his future tournament plans shortly after his final round at Pebble Beach last week. “I really have no idea what I’m going to do after the Genesis Open,” said Spieth.